Your plan seems well thought out and a good move for all of you. Let Lettle Belle guide you to the perfect location, wherever that may lead. Blessings to you. We are wishing only the best for you and your family. We didn’t realize exactly what your situation was and we hope that you find exactly what will be best for each of you in Portugal. We send you all our love and best wishes. This is very exciting news Irene. I always say everything happens for a reason. I believe little Belle found you and led you to this new journey way back when knowing it was to be your future. Best of luck to you Robert and the animals. 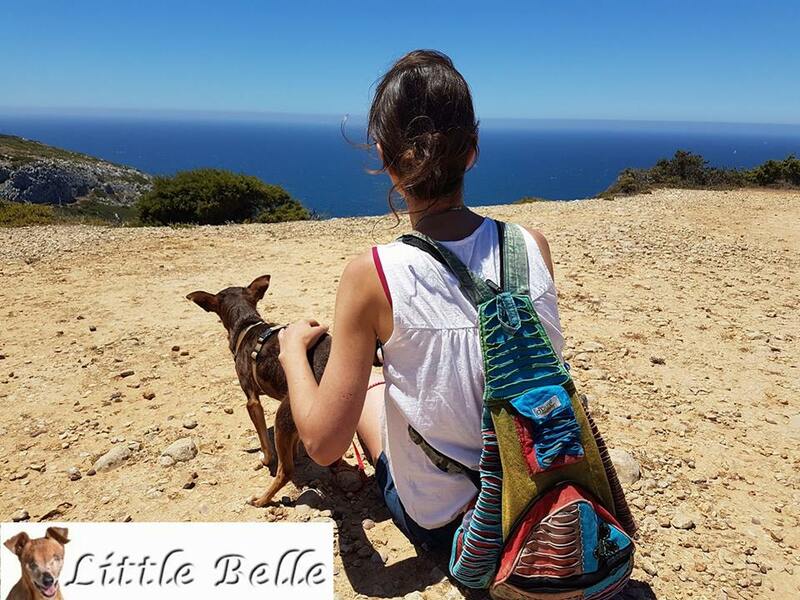 Will little Belles sanctuary follow you to Portugal if it becomes your new home? I think that you should definately follow your heart. Also do what is best over all for your health, family and the other babies that need your help. If moving is the answer then it is time for that new adventure Irene. We are all with you. ♥️ home is where your heart takes all of you. ?⭐️? My furry friend Benji and I wish you a blessing on your thoughts of a new adventure ?♥️??♥️? We luv’s you. This is exciting news! Follow your heart Irene for it will take you were you need to be. 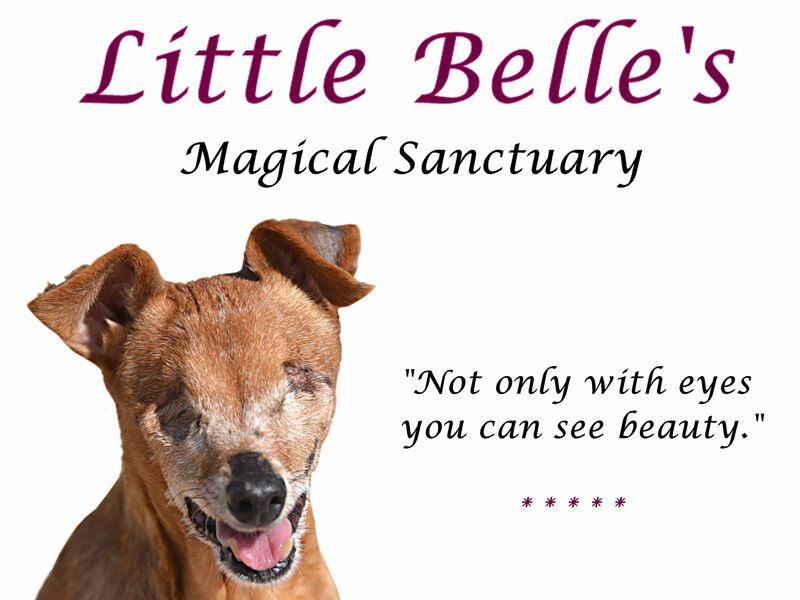 Good Luck on your amazing journey..It seems you have a good plan..
Trust in Little Belle and where her magic journey takes you. She is in close proximity to Our Creator, so Little Belle guides you within His plan. Hi Irene Portugal is a beautiful place with warm weather and warm hearts from the locals and I know because as you now I am from Portugal and that is why I feel so close to Little Belle no now Kintana it does get cold in the winter but not as. cold like in the Netherlands the places you have chosen to live are beautiful so follow your heart do what is best for you and your family and I know that little will be watching over you and your family. Who knows maybe someday when I go back which is usually in the summer we will cross paths. Follow your heart, follow your dreams. I’m sure Little Belle will be by your side all the time. 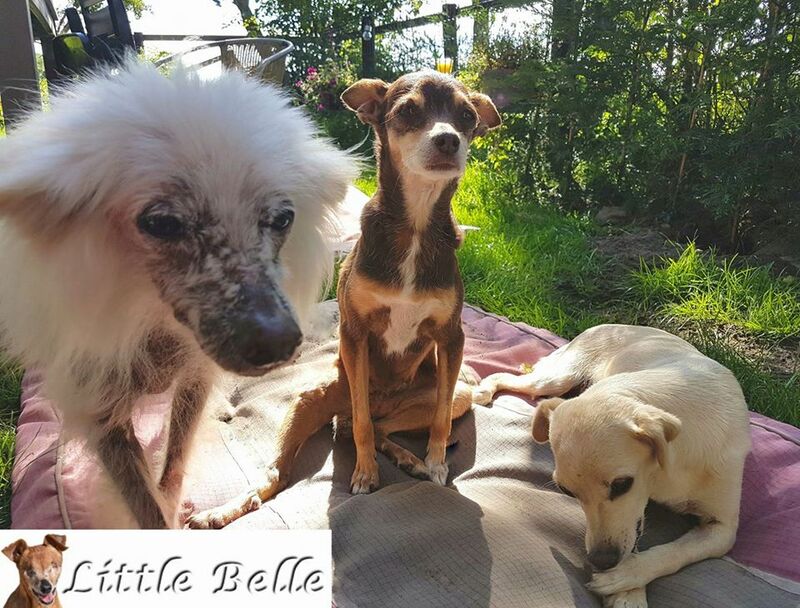 You and your beautiful family deserve only the best and when that’s in Portugal, then live a happy life in Little Belle’s home country. Love you all. Als jij je beter voelt, daar waar ??? ?Belleke jou heen leidt, …. dan moeten jullie je hart en Belleke’s inspiratie volgen …..
Belleke’s magie is nog lang niet uitgewerkt – zij bracht je kleine Kintana in je leven, en zij zal jullie haar wijsheid wel doorgeven, zodat jullie de juiste beslissingen nemen….. I agree you should follow your heart, you, Robert, your horses and puppies deserve the best of everything! We wish you well and hope you find the perfect place for your future and if is Portugal – awesome but if it’s the Netherlands – that will be awesome too. Maggie & I send our love ❤️ and best wishes for you & your family. I think this is very exciting news Irene!!! If a different climate helps your health then that is something you should think strongly about doing!!! And for you and Robert to have your own place and be able to fix it the way you want it for the horses and dogs would be an awesome thing!!! Your heart and Little Belle will guide you to the right place. I love ALL of you very much and have followed you from the beginning and will continue to do so. Whatever decision you and Robert (and Little Belle) make will be the right one. Much love to you all. Het Portugal-avontuur begon in 2011. Om te beginnen bracht het Little Belle op je pad en zij leidde je naar Kintana en dank zij Queenie vond je de sterkte om, ondanks je gezondheidsproblemen, toch de reis naar Portugal te ondernemen. Je voelde de warmte die beter is voor jou dan het vochtige Nederland en jullie droom om ooit te emigreren kreeg meer en meer vorm. Kijk eens je ter plaatse bent, rustig rond waar het de ideale plek voor jullie zou kunnen zijn. Volg vooral jullie beider hart, doe niets overhaast en weet dat ik er zolang ik leef voor jullie zal zijn, waar jullie ook mogen verblijven. 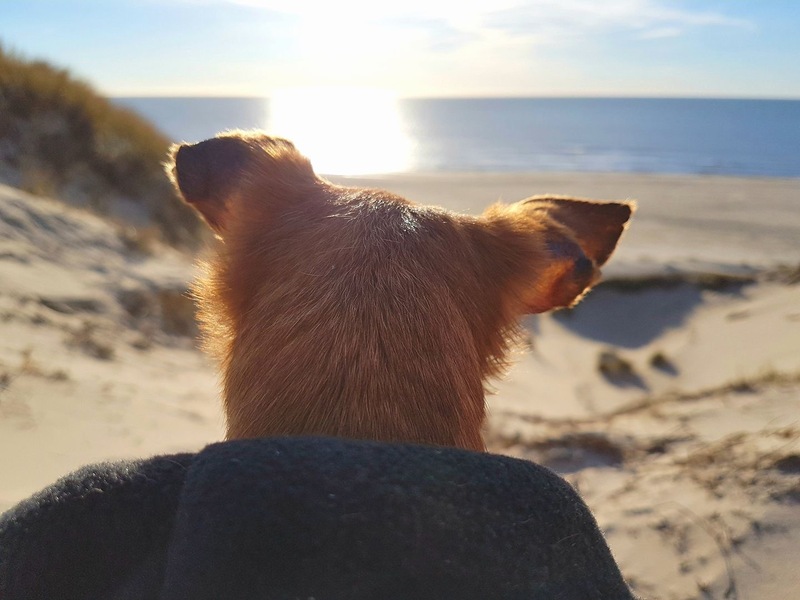 Volg je hart en je intuïtie……Liefs voor jullie allen. You need to be healthy for your family. I hope the climate will be better. Please take care of you, so you can care for all of the souls who love you. You should always follow your heart. Especially if it also helps out with your health. You need to be strong and healthy to be able to do what you do. 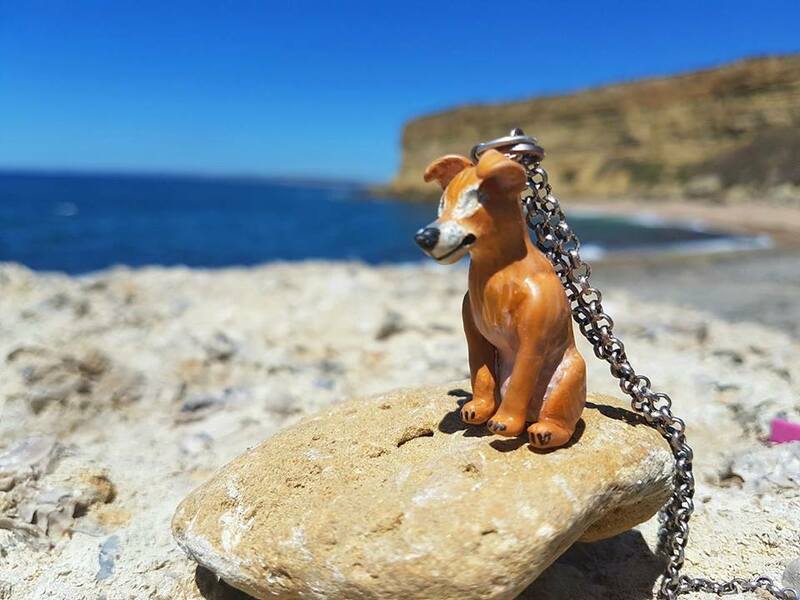 I am sure that Lil’ Belle will always be with you where ever you go. A house is just a house, but home is where your heart is. Good luck in what ever you decide. Your health Irene is the most important thing because “IF” you suffer & or decline then the rest of the family also suffers. I sincerely hope you can find a happy place & keep the balance your body, mind & soul needs to stay healthy! Wish you all the best from United PA & I so love hearing about the adventures. PEACE & LOVE you all. Dearest Irene: What a big journey you have planned and you, Kintana, Emi, and of course your little angel girl, will soon be on your way. Your heart and Little Belle will tell you if and when you find the perfect home in Portugal. Because it is a dream for you and Robert to move to Portugal I hope you find it. Even if you don’t, I think the time spent in Portugal will be wonderful. You’ll be able to relax, meet new friends, see your friends at the shelter, and best of all – stay healthy. I’ll come and visit you in one my magical dream adventures. Love you Irene. 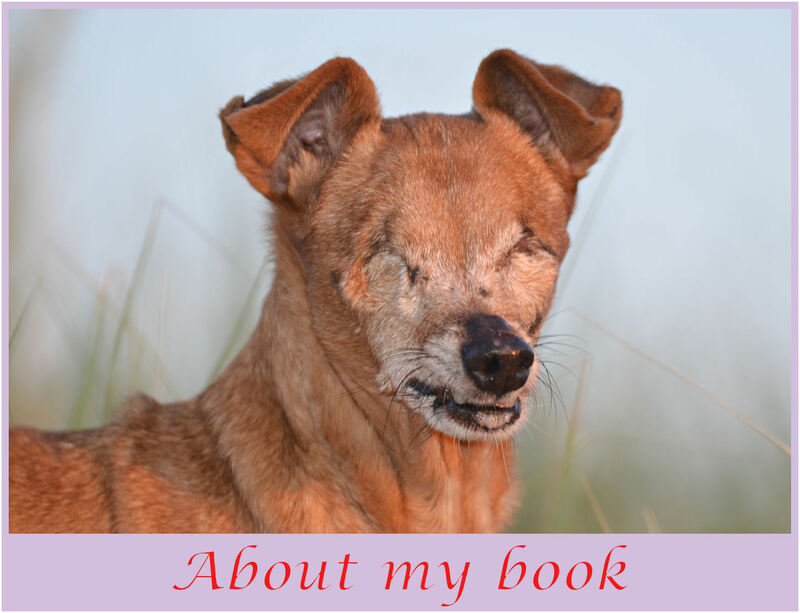 so happy there will be a book so I cans pass it on grand children and their children any one who doesn’T melt reading about you little Belle and all your beloved animals has no heart waiting patiently hope your health improves thank you for sharing what a owerful little dog accomplished God Bless you and Robert and all your animals! !Sincerley a forever fan of Little Belle and all her friends who will share her lagacy! !